treated to exclusive events that showcase the locale. Loy Krathong “Festival of Lights” celebration at The Peninsula Bangkok. glimpse behind the scenes and private lunch at a famed Champagne house. tone for the adventures ahead. unconventional fashion scene at every turn. edgy art galleries and lively music scene. bustling town center for an array of colorful experiences. will share their first-hand knowledge of the city’s cultural heartbeat. Tea Master, each program is masterfully arranged. Crystal AirCruises by Comlux Aruba NV. and engage in the conversation with #crystalcruises. 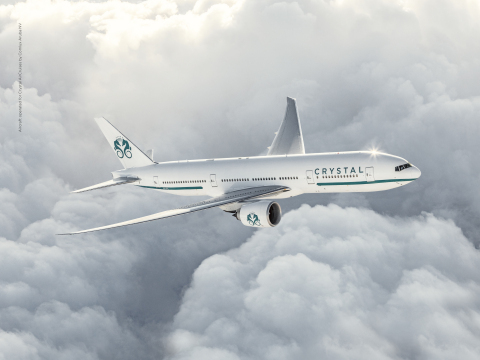 (April 2016) and Crystal AirCruises (September 2017).